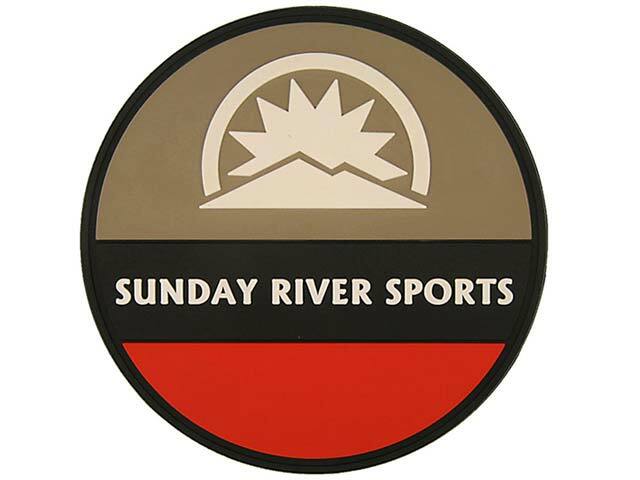 PVC Sports Patches - Be a Real Team Player! 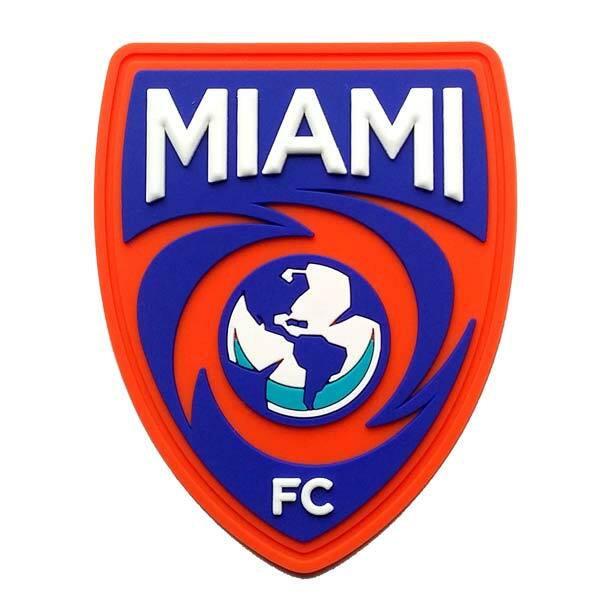 PVC Emblems/PVC Products Showcase, Testimonials/PVC Sports Patches – Be a Real Team Player! If you want your sports team to really stand out in the crowd, then you need a symbol that can identify all of you as proud members! The colors of the team are always something that you can proudly wear, something that brings all the players together, but you should consider to add something else, something more visible and everlasting, such as team patches. 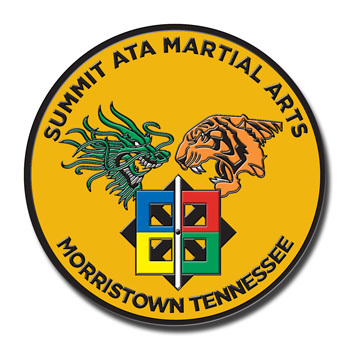 When talking about custom made patches, there are many options available in the market, such as, embroidered, woven or PVC patches. All of them are very popular among clubs, teams and different types or organizations and it will depend on your specific project which one will work best for you. PVC patches are a great option for sports teams. They are inexpensive and they can be easily attached to different clothes or accessories. What is more, durability is not an issue for PVC patches or labels, they are water resistant and they can last more than 5 years even in the harshest weather conditions. If you are a coach or even a player, you can’t go wrong by suggesting PVC patches for your team. PVC patches can be a wonderful idea when it comes to school clubs. In today’s economy people are always looking for ways to save some money and parents are not the exception. Sometimes, even the most proud and dedicated mom is not willing to spend a lot of money in a uniform and team patches can help to solve the dilemma. The entire team can dress in black or white or actually any color they want and simply attach a PVC patch at the front or back of the t-shirt. 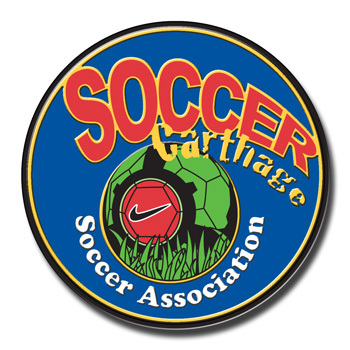 PVC patches go great with soccer, baseball, basketball, and because the material is water resistant, they can even be used by the whole swimming team. 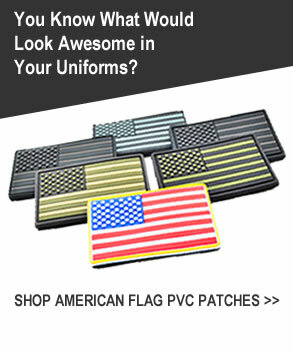 Because PVC patches can be done in any size or shape, they work great in any part of the uniform. 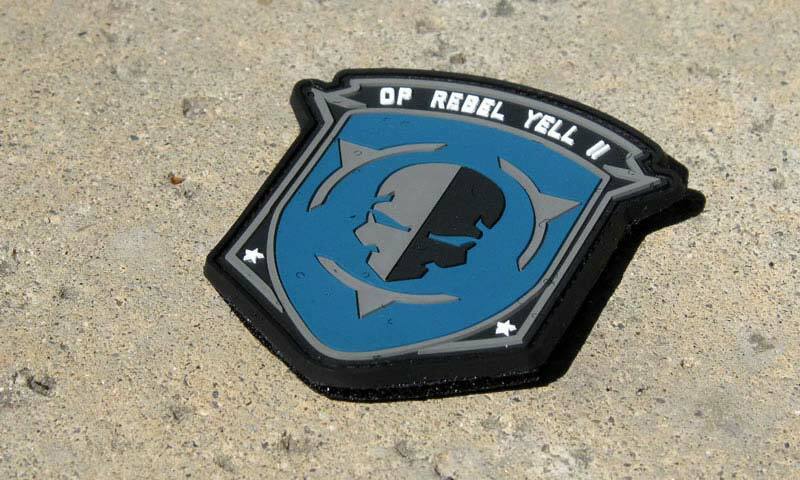 Then again, these patches can be used in other garments and accessories such as jackets, gloves, hats, bags, etc. 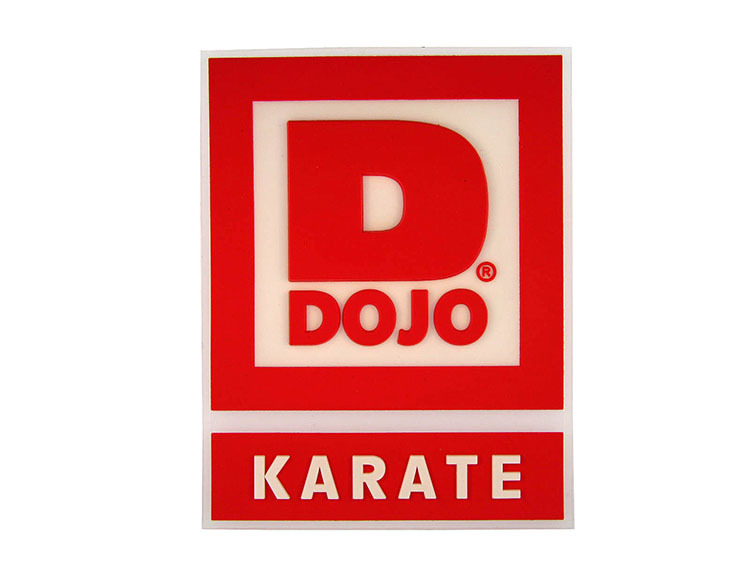 Besides, PVC allows you to reproduce at an exact scale any logo the team has previously chosen, keeping the proportions and colors, something that is not always easy to achieve when you print the logo directly on a t-shirt. Another advantage of this kind of patches is that they are really easy to attach. Your team patches can be sewn on the garment if you want them to stay permanent, or they can have a velcro backing if you want to change them every year or every season. Anyway, it’s your choice! 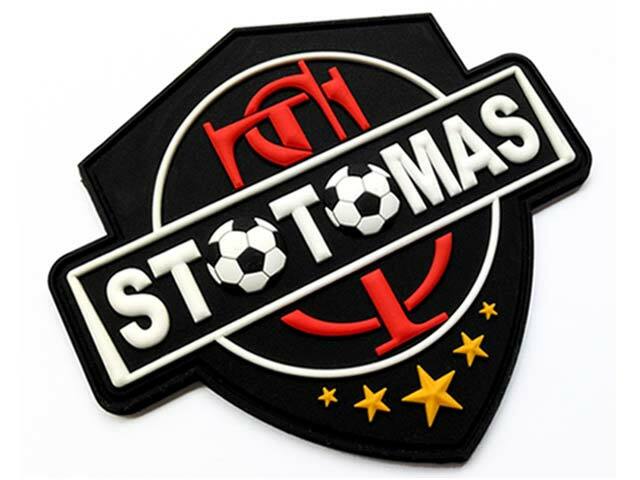 Now you know why investing in PVC patches is a great idea for your sports team or school club: they are affordable, they are durable, they are simple to attach and they don’t get ruined in the water. 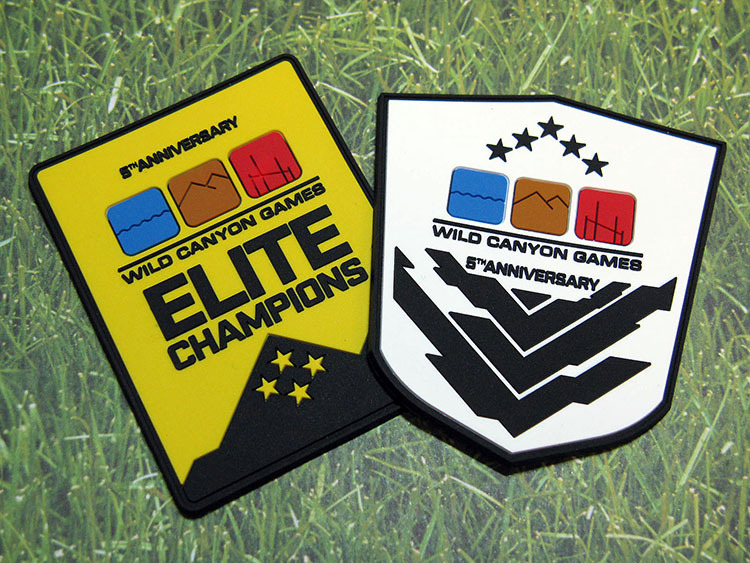 But what may be more important, the right PVC patches will give your team a true sense of identity!